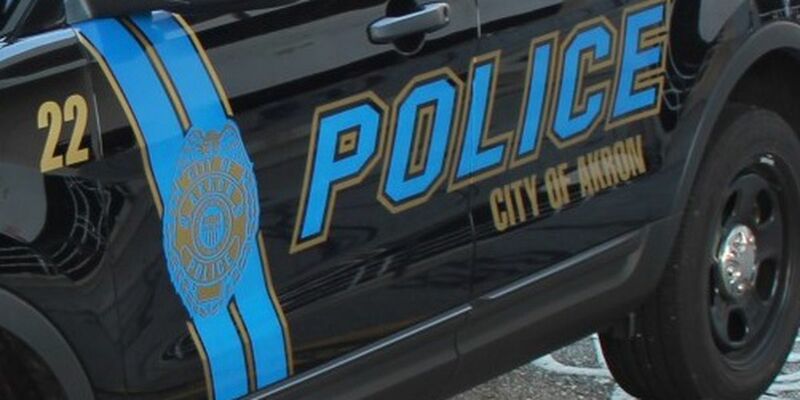 AKRON CITY HOSPITAL, OH (WOIO) - The 68-year-old man brutally attacked in his Kent home earlier this month has died from his injuries. Police say Richard Lowther was severely beaten for the more than 740 quarters he had collected. Lowther was left paralyzed from the savage attack. Lowther was a very active man - involved with Parents Without Partners, the Ravenna Moose Lodge, the Kent Mason's Lodge, the Kent Canadian Club, the Kent Coin Club and the United Methodist Church of Christ. Four suspects are in custody.